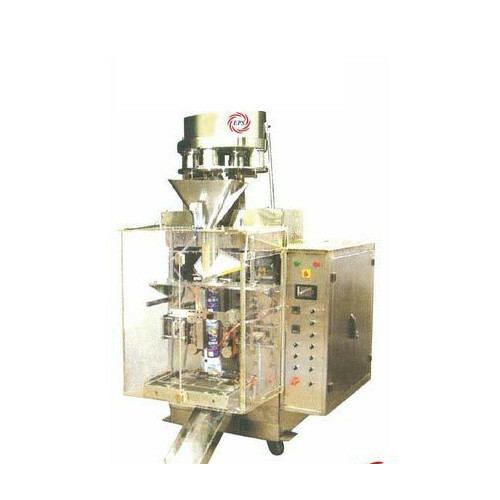 We are leading manufacturer of wide range of Packaging Machines that finds applications in various food products packing. These machines are designed with precised engineering techniques and advanced production methods. Our company offers our customers with qualitative range of Packaging Machines that finds applications in various industrial usages. We use the best grade raw material and advanced engineering methods to fabricate these products.